Home / News / Granddad helps create amazingly detailed model of Richardson’s cruiser! Granddad helps create amazingly detailed model of Richardson’s cruiser! Last month, here at Richardson’s Boating Holidays we received a wonderful note and DVD from a gentleman called Ken, who had helped his grandson, James, build a fantastically detailed working model of our cruiser, Melody 3! James and his granddad put together this wonderful model of Melody 3 together, from the fenders on the exterior of the boat down to the fire extinguisher on the interior of the cruiser! 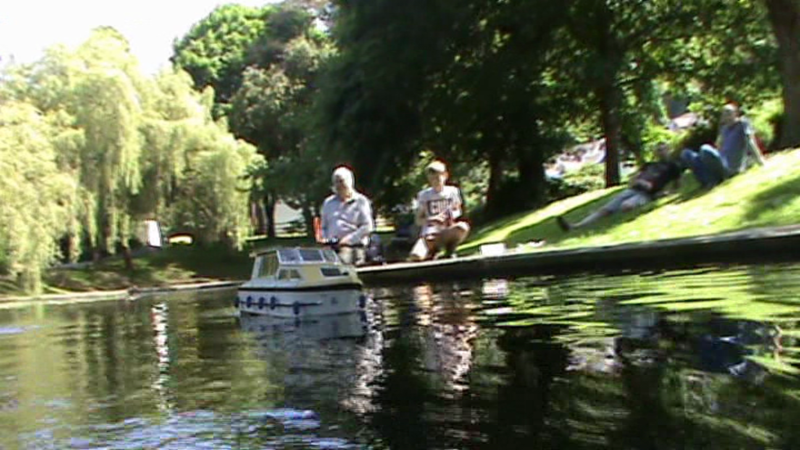 The model is functional, with James and his granddad showing us the cruiser in action on their DVD! Plus, she even has working lights, our logo on the hull and the original Melody 3’s model number! 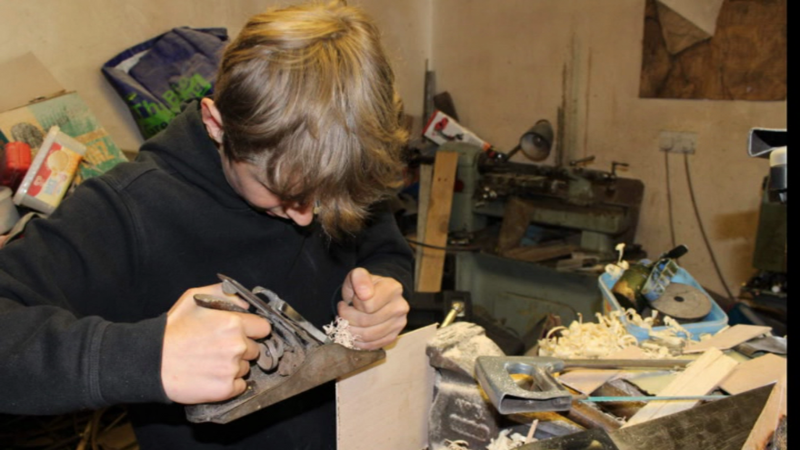 The DVD shows James helping his granddad build the model, from planing down wood to creating the model’s very own mudweight! 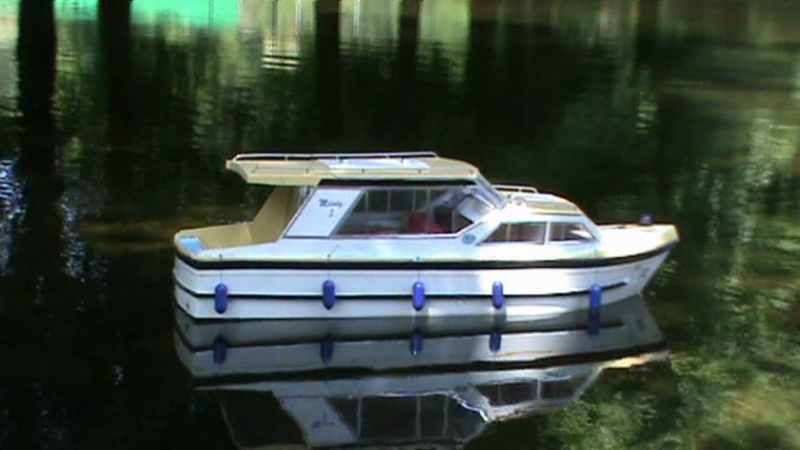 In the DVD, Melody 3 even has her very own model dingy. A massive well done to James and Ken for producing a wonderful replica model of Melody 3!